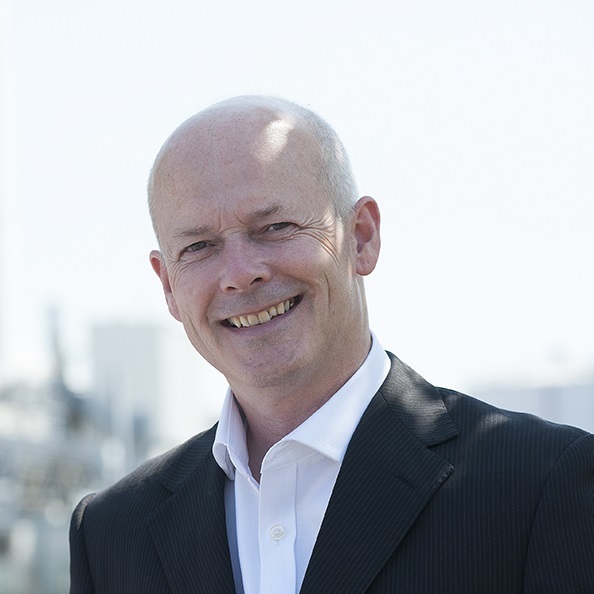 Peter Houghton, General Manager – Energy, was recently interviewed by the Financial Times about energy generation at Tata Chemicals Europe. The article takes a look at industrial companies taking control of their power generation energy requirements in a bid to control soaring energy costs and ensure access to reliable energy supplies. Alongside renewable energy projects in Australia, the article explores rising costs of distribution and transmission that self-generation can mitigate and the recent quadrupling in the cost of carbon credits within the EU. Peter also commented upon the high cost of CHP investment and maintenance, particularly in the face of regulatory uncertainty that could cause self-generation to become economically unviable. Read the full article here.